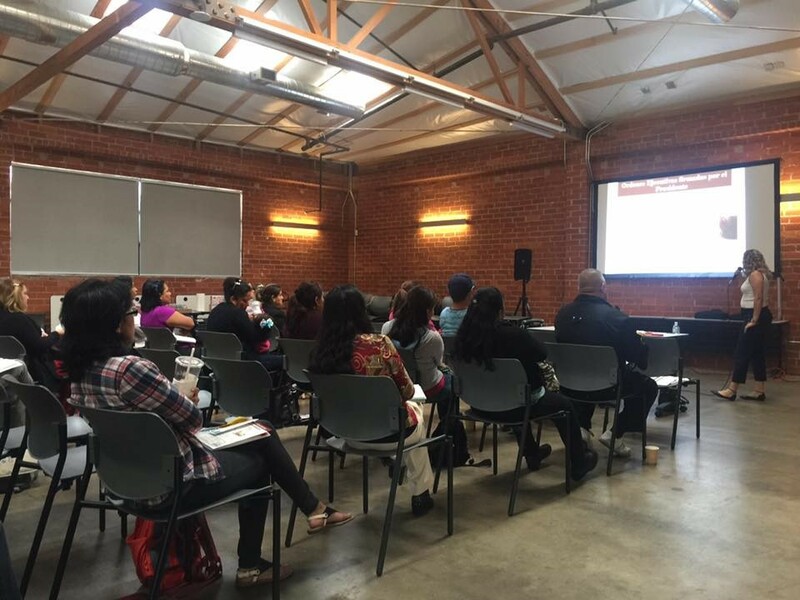 On April 25th UFCW 770 held a Know Your Rights training at the Ricardo Icaza Worker Center in Huntington Park. The training had an emphasis on family planning. It was open to all in the community, conducted in collaboration with Coalition for Humane Immigrant Rights.